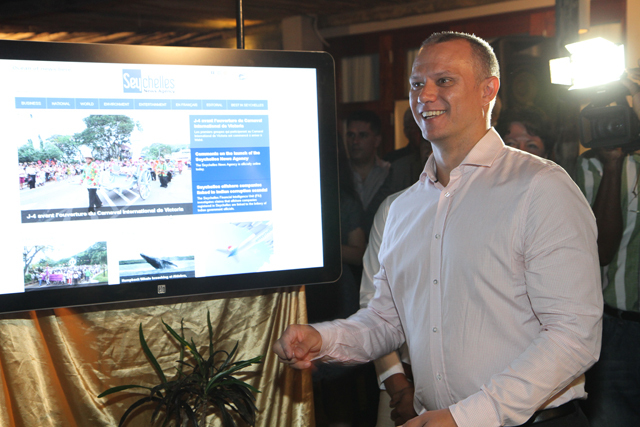 (Seychelles News Agency) - The Seychelles media scene has been transformed and enriched with the launch of the Seychelles News Agency, at a reception held on Tuesday April 22 at the Kempinski Seychelles Resort. 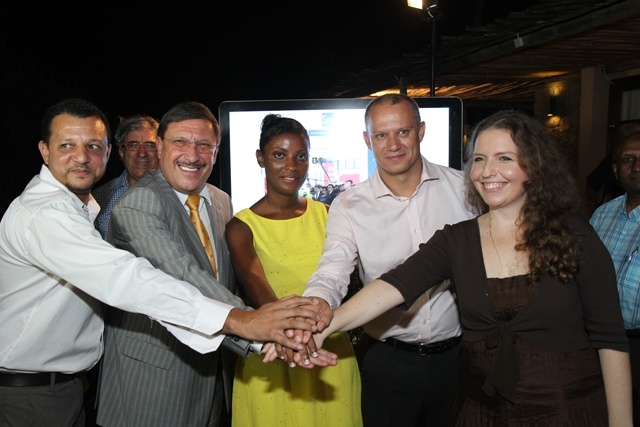 The first on-line news service of the Indian Ocean nation was officially launched by Seychelles Minister for Foreign Affairs Jean Paul Adam and the Honorary Consul of Seychelles in Bulgaria Maxim Behar in the margin of the biennale meeting of Seychelles honorary consuls. 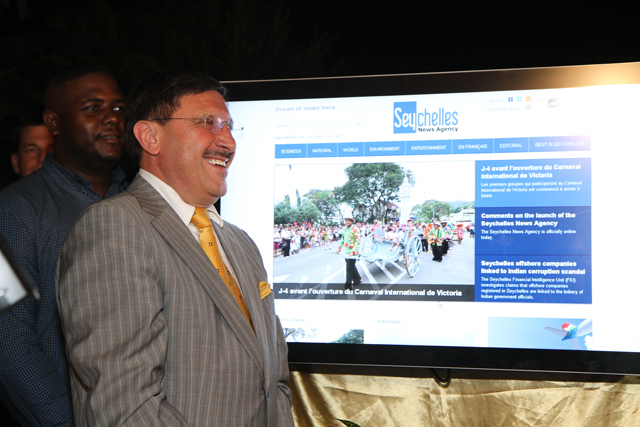 Behar, the owner and manager of a leading PR and Social Media corporation M3 Communications Group, Inc, is the one who initiated and financed the concept and software development for the website and he described the launching as 'making history' for Seychelles. He emphasized that the Seychelles News Agency differs from other media in Seychelles as it will be “the most personalized and timely in terms of news gathering." "The sharing of news in a very quick manner is one of the most important characteristics of news gathering and sharing nowadays," said Behar. The running of the Seychelles Agency itself is funded by the country’s Department for Information, headed by Chief Press Secretary in the Office of the President Srdjana Janosevic. Janosevic explained that the Agency is not a mouthpiece of the Seychelles government but will instead offer timely news coverage giving balanced, fair and unbiased reporting on issues of importance to the Seychelles especially for the international audience. She said that there are many aspects that can be explored by the media but that is left hidden as international media houses often say they do not have the financial means to come to the Indian Ocean nation to report on environmental, tourism and other sustainable development issues. “Most of the time they say they don’t have funding, the stories are not dramatic enough (….) so they travel here only when something really drastic has happened or when there is a celebrity on holiday,” said Janosevic. Both Behar and Janosevic called on the Seychelles Honorary Consuls around the world the help promote the agency and to relay useful information that can be developed into news stories to the Agency.